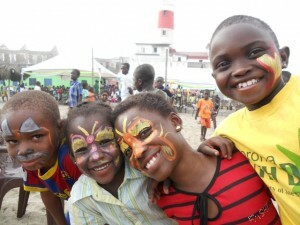 with the main objective to provide street children in Ghana with the means to access education and shelter. Our mission is to support, educate and empower children through the provision of sustainable education and practical skills. Our goal is to continue to provide children with an education and the means to a better future. Our hope is to see many lives changed for the better. JayNii Streetwise Ireland is an Irish Registered Charity: Number 20078355, CHY 19887.